The Olympic Sailing Week in Enoshima JPN was opened yesterday and this morning, the first races have already been completed. By noon, the updated ranking lists will be available. In the largest fleet, the Lasers Standard with 55 boats, Matthew Wearn AUS is the clear leader ahead of Lorenzo Chiavarini GBR and Thomas Saunders NZL. 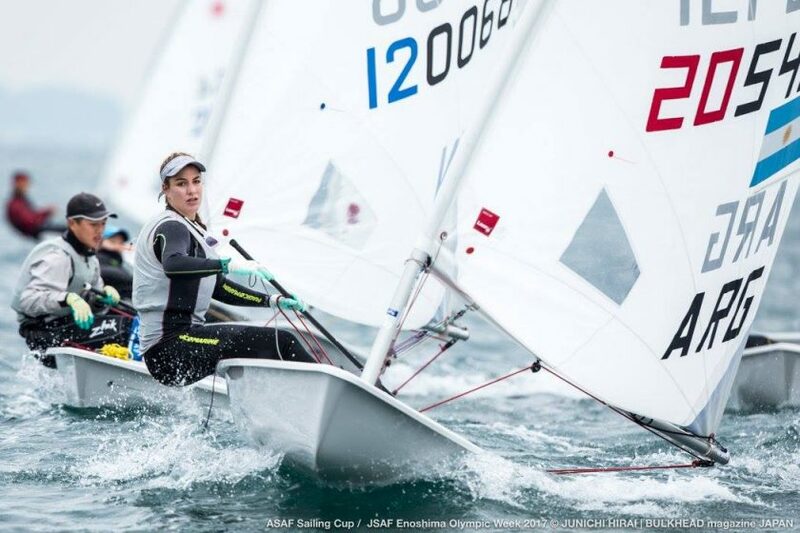 In the Lasers Radial, Erika Reineke USA is first in front of Vasileia Karachaliou GRE. All ranking lists and the news of yesterday.